We begin by sitting down with you to discuss your current status, your concerns and where you hope to be in the future. 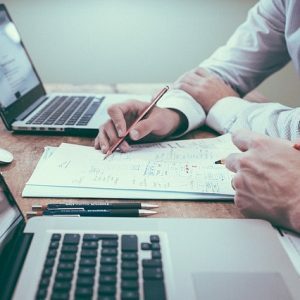 After careful analysis of your existing website, or your aspirations for one as the case may be, we’ll explain what it’s going to take to bring your goals to fruition. We create your website using WordPress, the world’s most popular content management system. Whether you’re running a blog, an ecommerce site or anything in between, this platform offers all the tools and features you’ll need to operate effectively. From our virtually endless selection of themes, you can choose one that’s visually appealing and unique while conveying the tone you want viewers to associate with your company. Your website needs to be user-friendly, offering the simple layout and easy navigation viewers have come to expect. With an ever-growing number of people scouring the internet from their phones, your site also needs to have responsive design. WordPress provides those elements, so viewers can pull up and browse your site no matter where their searches begin. 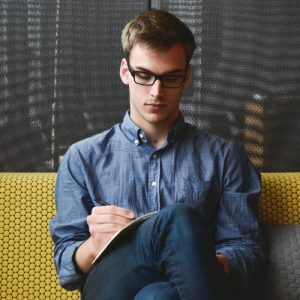 Overall design of your website is certainly an important part of the picture, but it’s neither the only aspect to consider nor the most significant. After all, what good are dynamic graphics and well-thought-out arrangements if no one ever sees them? A number of other significant factors lie beneath the surface. In order to appear at the top of the SERP’s, your site has to be deemed worthy by search engine web crawlers. When consumers turn to the internet in search of products, services and information, these invisible data seekers scan hundreds of thousands of websites for pertinent elements such as keywords. If you’ve incorporated these into your website via well-written content, your site is likely to make the cut. Depending on your audience, you may want to include an array of broad as well as focused keywords and phrases in your text. Headings and subheadings conveying exactly what information readers can expect to find also goes a long way toward higher rankings. Visual elements like pictures and video likewise fall into the category of content. From customer testimonials to images of your inventory, office and staff, they all have a hand in just how well your website is indexed by search engines. Keywords can be subtly inserted into captions as well as alt tags for anyone who can’t seem to get the images to load correctly. You’ve also got to update your content regularly in order to hold the interest of viewers and search engines. WordPress happens to have been built for this purpose. We’re fully equipped to provide any written and visual content you need for your website and update it as necessary, but if you’d like to shoulder this responsibility on your own, it’s not a problem. We can show you the ropes from basic content updates to dealing with advanced features and functionality. We’ll also help you better understand how to get the most out of your unique setup. Our team can teach you everything you need to know to build a site, keep it going and add new features as needed. When your site is ready for launch, you’ll need a way to get it out there to all those in need of what you have to offer. As your all-inclusive source for all things web related, we can help you here as well. We offer secure, reliable hosting services, so your website will always be there to draw in customers and keep them interested. Once you’re up and running, you’ll need to continually promote your company through paid advertising as well as organic search results. We offer all the online marketing services necessary to generate the results you’re hoping for. From advertising campaigns and links to other trusted and knowledgeable personalities within your industry to boosting your presence on social media sites, we’ll help you spread the word about your business. All these elements go hand-in-hand to help establish you as a leader in your field. 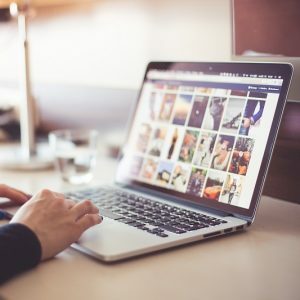 An effective website initially proves its worth to web crawlers, but once they bring it up in the SERP’s, it’ll establish your authority among potential customers as well. From there, it’ll transform them from prospects into paying clients. Though generating leads is crucial, keeping clients coming back is vital to success. If implemented correctly, your website will not only let the world know you’re here, but act as your own advertising forum. 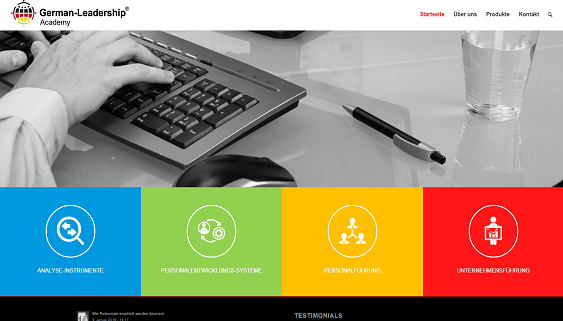 At Awantego, we offer you a well-rounded team of project managers, website developers, graphic designers, online marketing and social media specialists, writers, editors and technical support experts to make it all come together. We’ll be by your side every step of the way or teach you how to do it all own your own: the choice is yours. When you choose us, everything you need right here is at your disposal. We cover all your website design, hosting, SEO and online marketing needs, and we won’t walk away if you need help after your site’s launch. Let our specialists put their knowledge and experience to work for you. 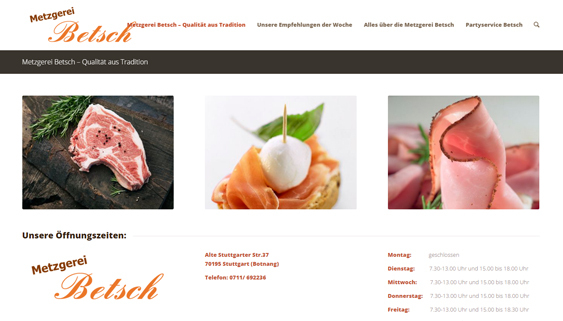 Website-Erstellung für die Metzgerei Betsch auf dem neuesten Stand der Technik. 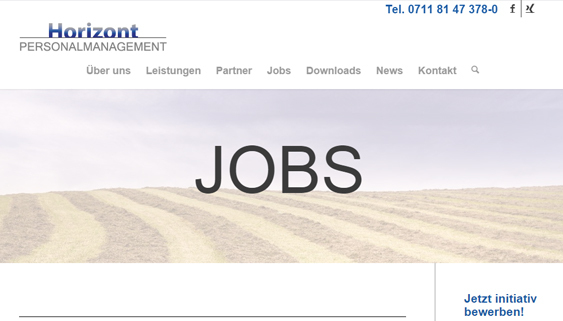 Website-Erstellung und Integration einer Jobbörse. 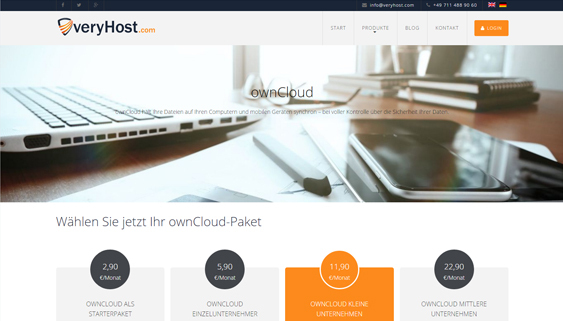 Webauftritt mit Anbindung an ein Shopsystem. 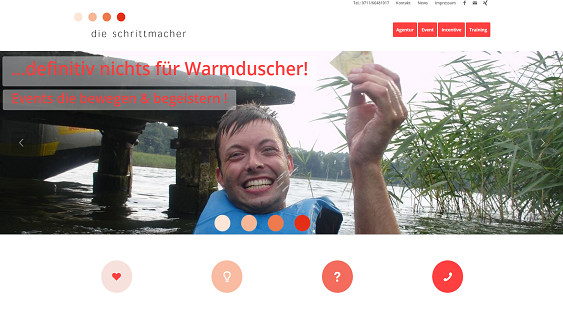 Website-Erstellung für die German-Leadership Academy. 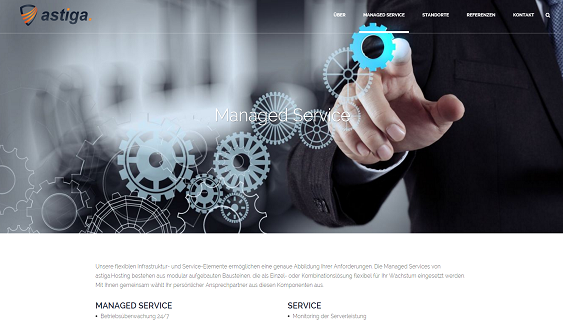 Website-Migration WordPress und Entwicklung eigener Plugins. 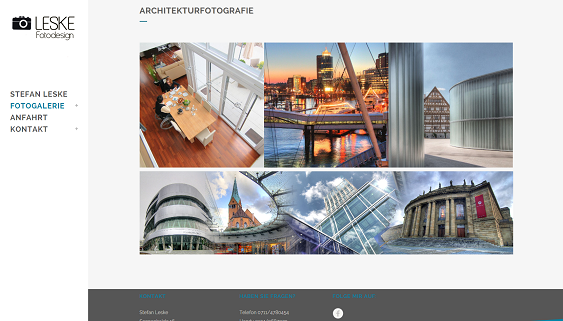 Website mit Fotogalerie als virtueller Showroom. 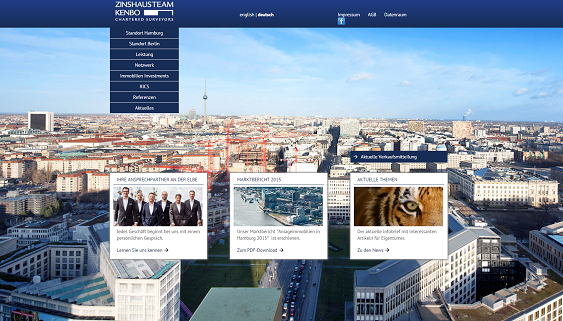 Website-Erstellung mit Migration bestehnder Inhalte und neuem Responsive Design. Any questions? We are here to help you! We would be pleased to advise you personally about your individual project. No matter if you need a new homepage, plan a relauch or want to create an online shop – simply make an initial consultation with us – without obligation and free of charge. We will discuss your goals and wishes, your ideas and general conditions. Contact us today and arrange an appointment with us.